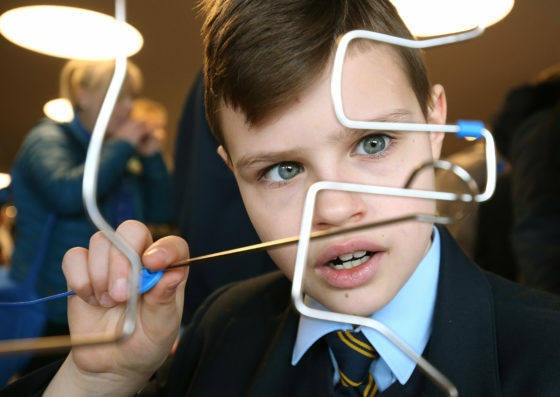 Visitor Economy Week: Students & Residents Inspired at The Liverpool Skills Show! 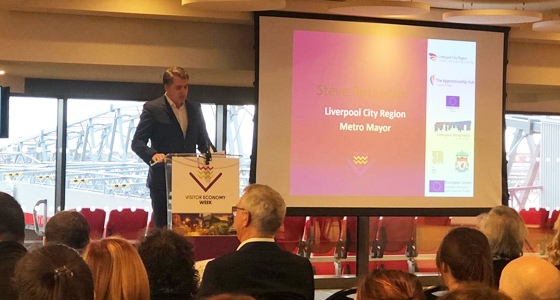 On the 4th of February 2019, hundreds of students & residents from across the region celebrated Visitor Economy Week at the Liverpool Skills Show. Anfield was the place to experience exciting careers, try new skills and be inspired! The Liverpool Skills Show was the first in a series of four FREE events brought to you by Liverpool City Region Apprenticeship Hub and organised by All About STEM. Further events will be hosted locally in Halton, Knowsley & St Helens and Sefton with local employers, apprenticeship providers, colleges and universities under one roof. 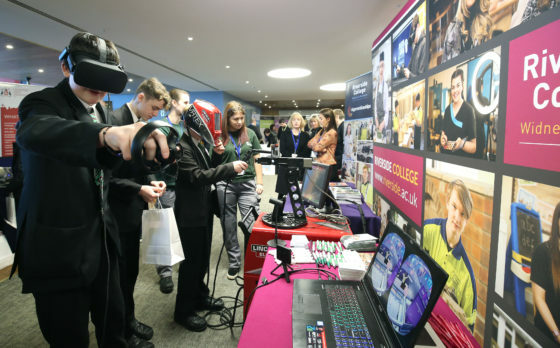 At the Liverpool Skills Show, young people, students & residents had the opportunity to meet exhibitors from across the North West and enjoy interactive, hands-on activities inspiring them to explore careers. 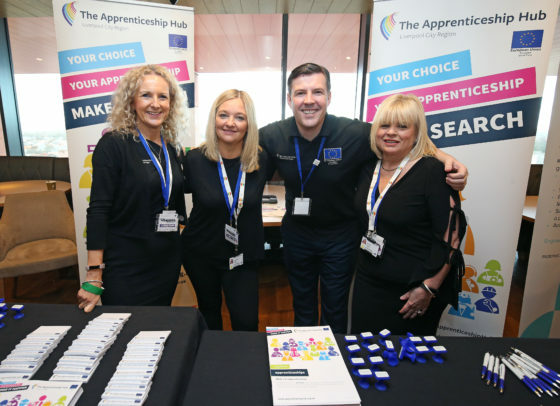 Numerous businesses, colleges, universities & training providers packed the event floor at Liverpool Football Club and encouraged visitors to find out more about apprenticeships, skills and vocational pathways. There was a plethora of activities and skills on offer covering every career from construction to hairdressing and digital arts to healthcare. Attendees could learn from the experts and gain advice and guidance, while apprentices described the benefits of apprenticeships, giving first-hand accounts of their journeys. The Liverpool Skills Show followed the launch of Visitor Economy Week, The launch welcomed guests including Liverpool City Region Metro Mayor, key representatives and stakeholders from within the Visitor Economy who are committed to investing in young people to help them realise their potential within this exciting and diverse sector. 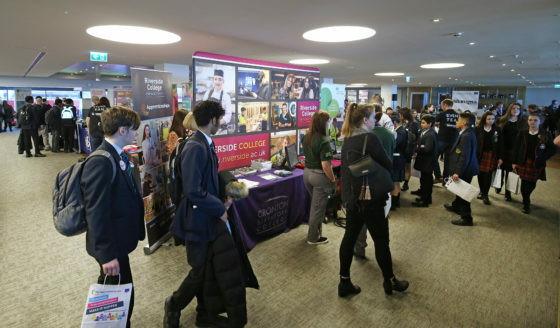 Visitor Economy Week has been developed by the Local Enterprise Partnership’s Visitor Economy team in collaboration with the FE Colleges and skills providers across the City Region. By attending the Skills Shows, you can discover a wide range of highly skilled occupations, find out how to access higher education opportunities, get a greater insight into the choices available and meet local companies who have apprenticeship opportunities. 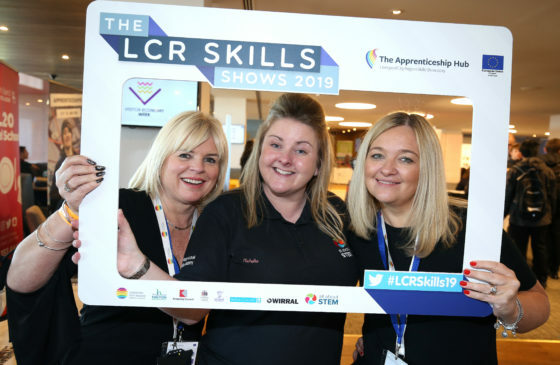 Visit the LCR Apprenticeship Hub Skills Shows website for more. The Skills Show 2019 programme is supported by the European Social Fund / Education and Skills Funding Agency. Visitor Economy Week is sponsored by LCR Apprenticeship Hub, Liverpool Football Club, Liverpool Hospitality Association and Know Group.